At St Mary’s we are committed to providing, high quality P.E. lessons and sport throughout the school, in order to improve confidence, enthusiasm and key skills. We want all of the children to grow into active, healthy adults who understand the importance and benefits of exercise, sport and well-being. 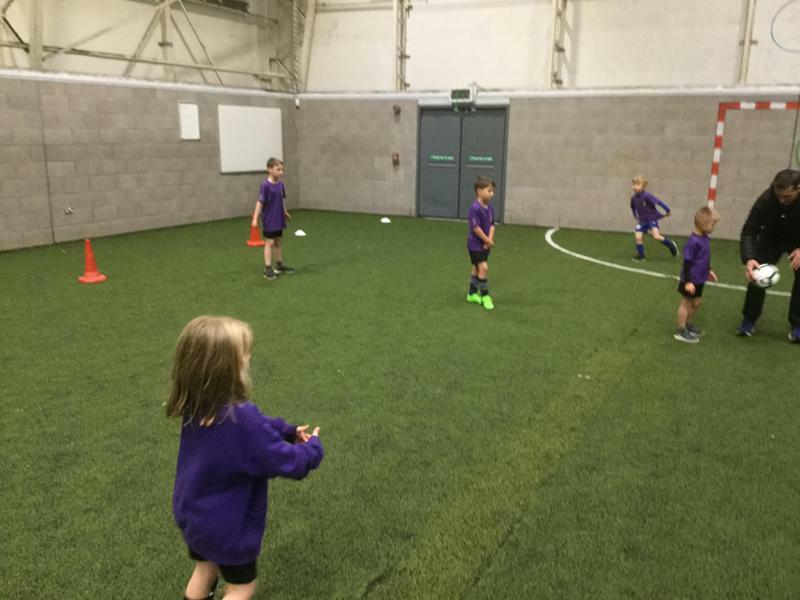 For children beginning in and progressing through foundation and key stage 1, it is vitally important that they are able to enjoy taking part in all areas of Physical Education. 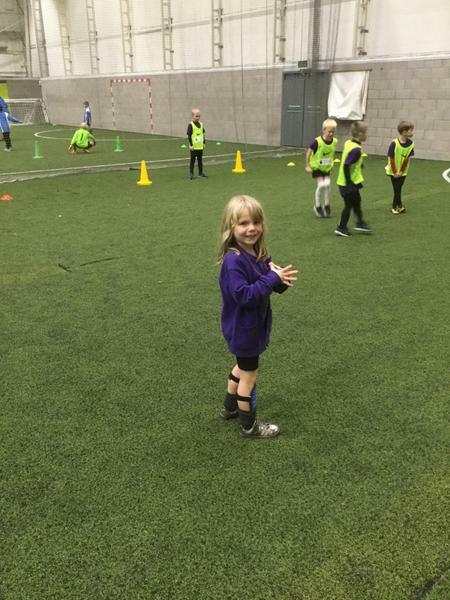 Our focus is to work on developing children’s fundamental movement skills allowing them to become increasingly competent and confident and access a broad range of opportunities to extend their agility, balance and coordination, individually and with others. Throughout their development children are slowly introduced to more competitive (both against self and against others) and co-operative physical activities, in a range of increasingly challenging situations. Our focus for children in Key Stage 2 is to provide high quality, enjoyable, P.E. lessons that continue to apply and develop a broader range of skills, learning how best to use them in different ways. 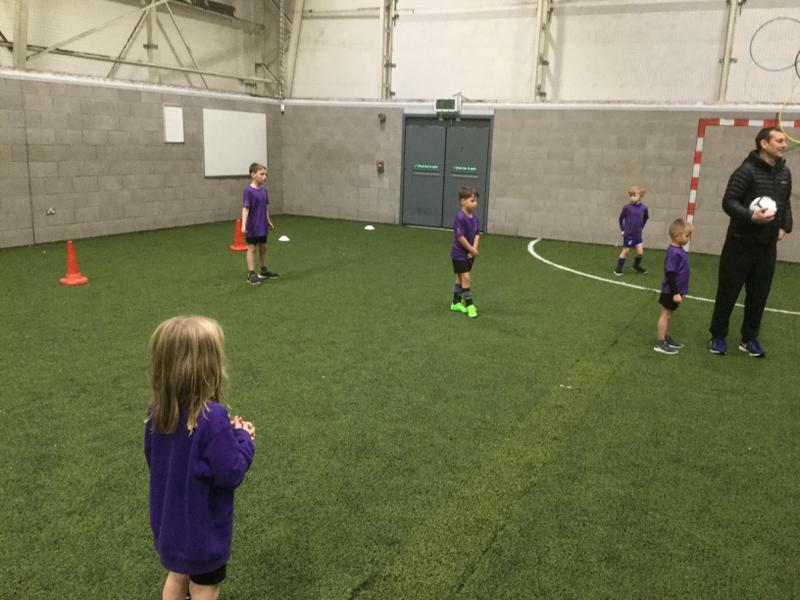 The children are taught about the benefits of communicating and collaborating within a team environment, and the importance of sporting positive behaviour and fair play when competing against others. 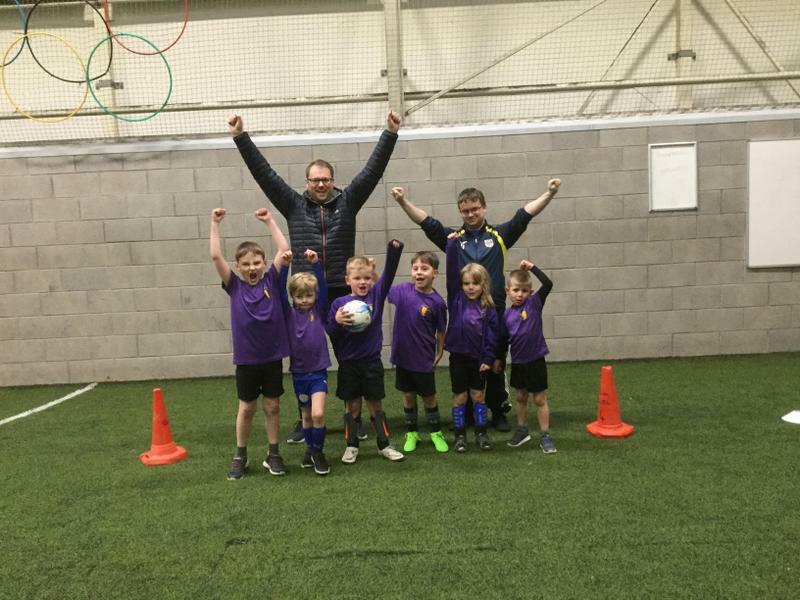 Our children work towards developing an understanding of how to improve in different physical activities and sports and learn how to evaluate and recognise their own success. Making St Mary's a happier and more active place to be. Being happy and active has become fundamental to all we do at St Mary's. We have a wide varied range of active initiatives and sporting activities for children to try, below is an outline of some of the activities on offer. The introduction of the happy lunchtimes award gives pupils and mid-day staff a clear structure to focus on positive play and positive behaviour management. It enthuses everyone and leads to many improvements big and small. The Active travel to school initiative is a whole school approach for making children's journey's to school more exciting. Every class is given a charter which children fill in depending on how they travel to school and different points are awarded for how they travelled. At the end of the month, the charters are totted up by our sports leaders and results revealed during a whole school assembly. A trophy and certificate are presented to the most active class for that month. The Weekly Mile is a fully-inclusive, free and simple initiative which improves the physical and mental health and wellbeing of children within our school. It takes place every Wednesday morning and alternates between foundation and Key Stage 1 one week, to Key Stage 2 the next. The school provides a range of P.E. related clubs that we encourage the children to take part in. 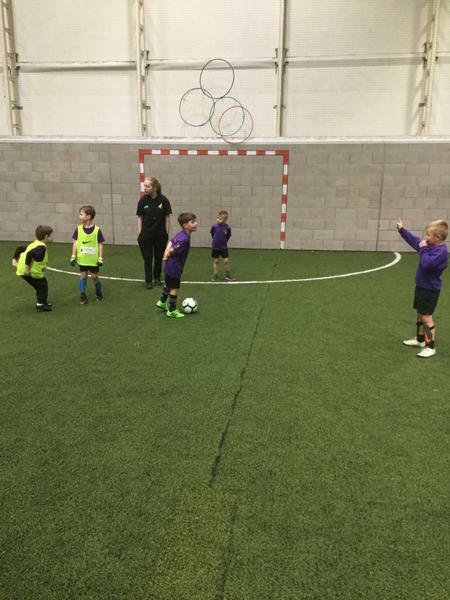 These encourage children to further develop and enrich their skills in a range of activity areas, often beyond the curriculum requirements. Clubs will vary throughout each term and information will be provided on our monthly newsletters. 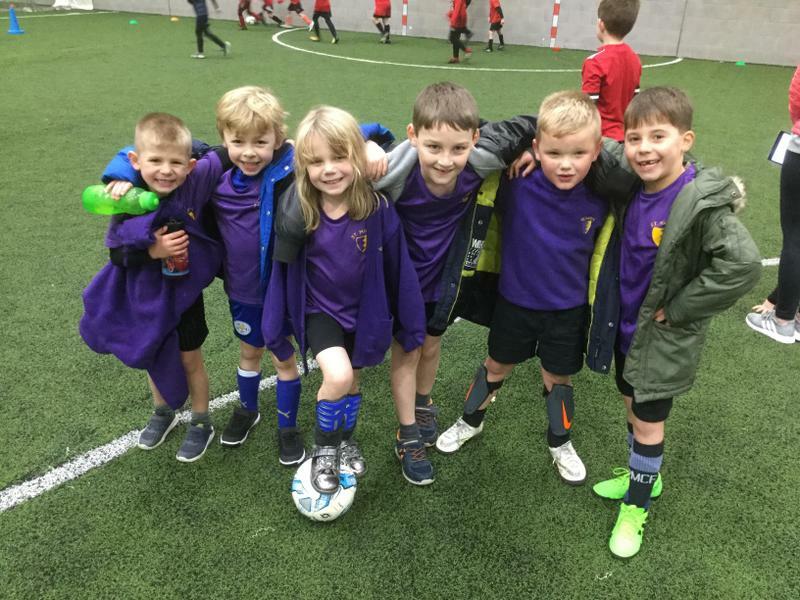 As part a representative school of the Hinckley and Bosworth district we are extremely fortunate to be part of an enthusiastic sporting family. The School Games is an all-inclusive programme to allow all school children the opportunity to take part in competitive sport. Pupils from St Mary’s take part in a range of intra-school and inter-school competitions organised in association with the School Games Partnership. These competitions include; Football, Hockey, Swimming, Gymnastics, Basketball, Tri-golf, Netball, Athletics, Cricket, Tag Rugby and Cross Country. to provide opportunities for all students to take part in competitive sport. Inter - school (Level 2) – At level 2 School Sport and Physical Activity Networks (SSPAN) are responsible for running regular competitions between the schools in their area to give children the chance to represent their school at an inter-school tournament. County Finals (Level 3) – For those schools successful at level 2 of the competition they will be invited to the level 3 event. This is an annual large scale competition/festival held within the county to take part in all of the sports under the school games programme to crown the county champions. 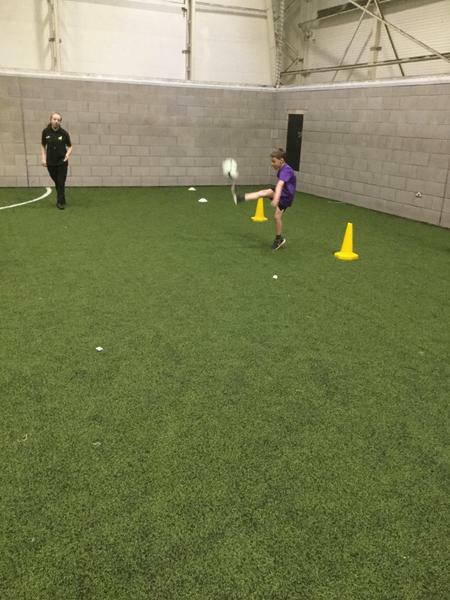 School Games National Finals (Level 4) - The School Games Finals is a national multi-sport event where the most tal­ented young peo­ple in the UK will be selected to com­pete in our sport­ing venues.